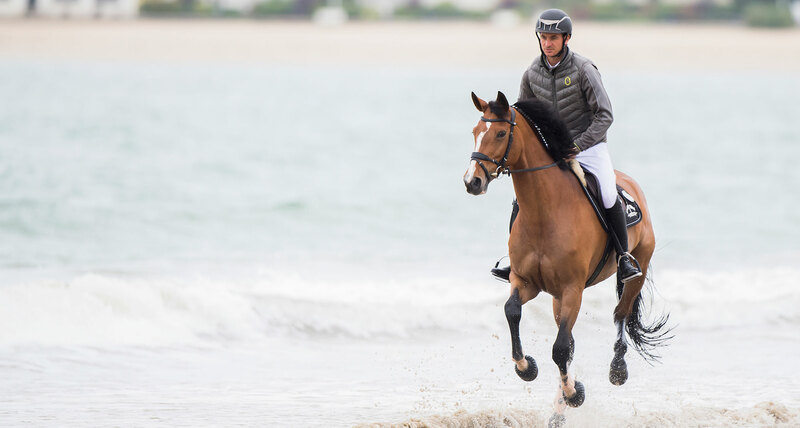 2019 has started like a dream for Steve Guerdat, who has just returned to the No.1 spot at the top of the Longines World Rankings and is also leading the Western European League in the Longines FEI Jumping World Cup. 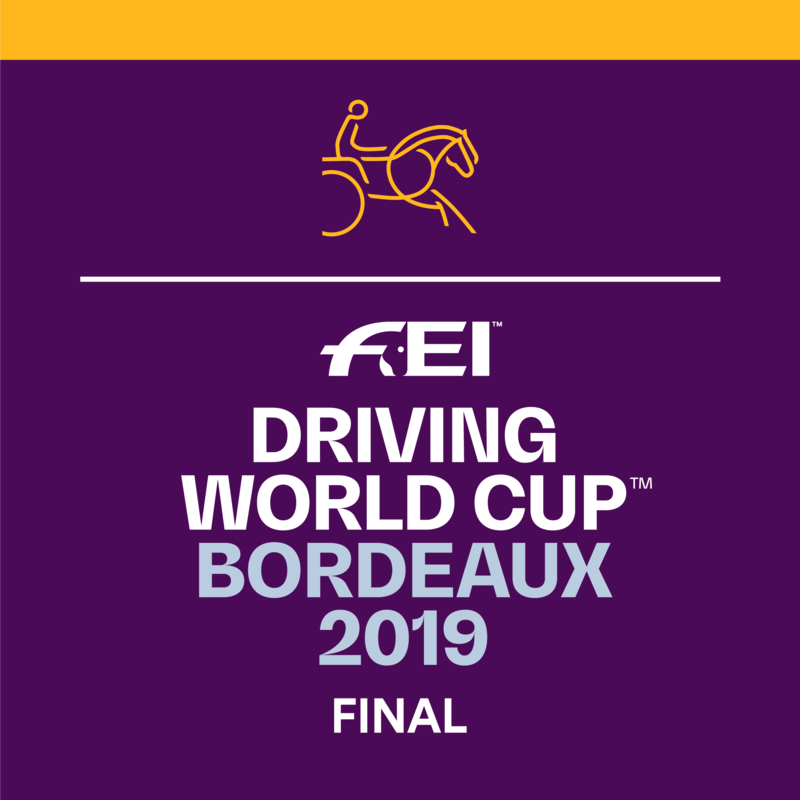 The Swiss 2012 Olympic gold medallist looks sure to strengthen his position on Sunday when he and bay gelding Venard De Cerisy compete in front of home support and the FEI TV cameras at the Basel leg of the Longines FEI Jumping World Cup™ series. 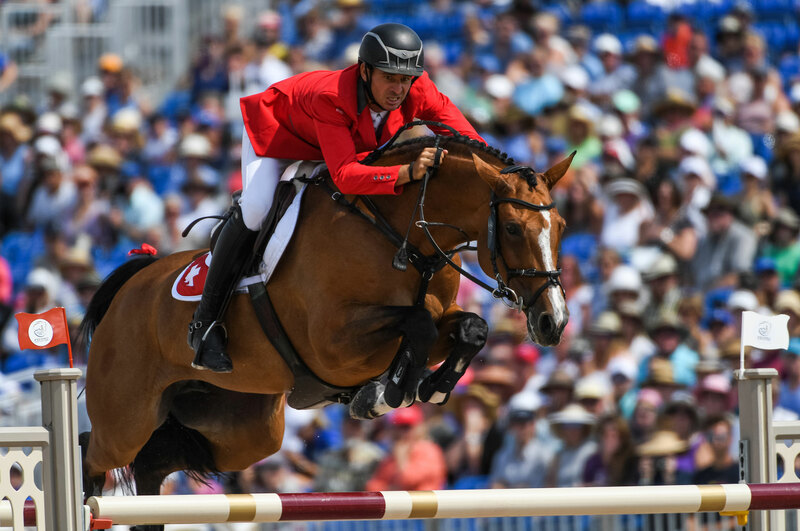 In a candid interview, the 36-year-old tells us about his targets for 2019 and – perhaps to the horror of his rivals - tells us why he’s “100%” a better showjumper now than when he won the second of his Longines FEI Jumping World Cup™ titles in 2016. Guerdat loves competing at the St. Jakobshalle arena, where he can be assured of home support from Swiss equestrian fans. Basel is equidistant between his Elgg base near Zurich and Bassecourt, where he grew up, which means dozens of friends and family will be able to cheer him from the stands. Guerdat took third place at the FEI World Equestrian Games with Albuehren’s Bianca in September and has been a regular podium contender ever since. He’s enjoyed four top 10 finishes in the Longines FEI Jumping World Cup series so far, including a second in Madrid and third in Lyon, and stands atop the Western European League with 58 points. He’s also No.1 in the world rankings, having returned to the top for the first time in more than six years earlier this month. “I’m very happy with start of the season,” he says. “It’s always one of my goals to qualify for the World Cup final as it’s such a great competition. Steve’s great start to the World Cup season and early confirmation of a place in the Gothenburg final means he’s able to give his horses a well-earned rest over the winter. He’s always keen to get points on the board as soon as possible so that big names such as Albuehren’s Bianca can take a break. “I like to give my horses a two-month break after Geneva in early December,” he says. “Allowing the time off means we can think about the full year. No seriously. An Olympic champion and one of a select few athletes that have won the Longines FEI Jumping World Cup more than once also has champion levels of self-doubt. That could be a bigger problem for his rivals than himself though as his perfectionism and attention to detail make him stronger. “I often come out of the ring and tell people that I’m useless,” he says. “I do honestly believe that sometimes. I make so many mistakes. There are so many things I can improve. “I just try year after year to make fewer mistakes. There are so many good riders and horses so if you want to be successful you need to keep working. Surely, this video below isn't an example of a "useless" showjumper, Steve?! Being a Swiss national it’s little surprise that Steve is a big skiing fan. Over the winter break he heads for the piste for four days. “They are some of the nicest days of the year for me,” he says. For the rest of the year he also likes to be active and tries to do sport other than equestrian, such as running and fitness, four or five times per week. However, he admits that he doesn’t stray from the saddle for too long. “Most of my free time is around horses,” he says.